I forgot there's always a challenge where the designer who wins gets to have their look mass-produced. (It always happens, right?) Anyway, THIS is that challenge for Project Runway season 14. The winning look from episode 9 will be available on JustFab.com. 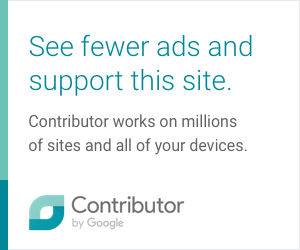 I visited the site a couple of times before, but I have to admit I hadn't signed up until after this episode. 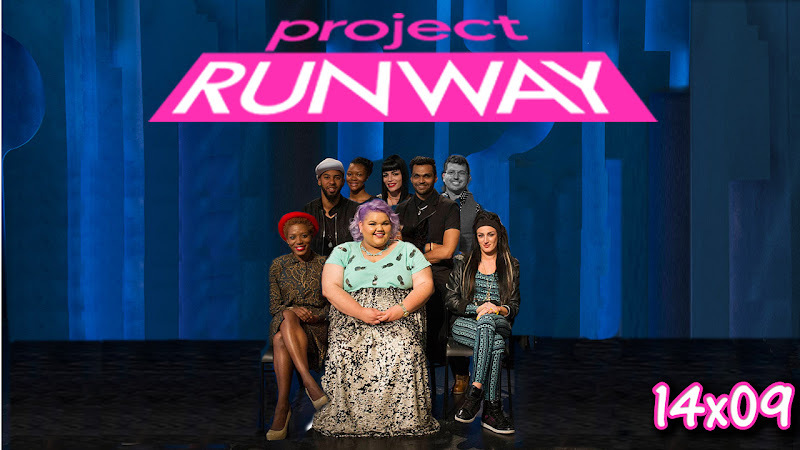 The episode was pretty cool but I feel that these Project Runway designers always have an issue when they are told to design for a specific client, or in this JustFab case, a specific "persona". It's like they can't. Like they hear what they need to do with one ear and then half of it goes out the other one. Tsk tsk tsk. The elimination wasn't really surprising, but shine on girl!!! Although I can't really say I had an OMG-FAVE, only a few of the designers hit their assigned JustFab persona. After "Make It Sell", I have doubts Swapnil will make it very far. I don't know why he's just...blah. He came in strong, as did Ashley, but where Ashley is creatively blocked I feel Swapnil is just giving up. I don't know. I guess we'll see since we're almost at the finish. What do you think? 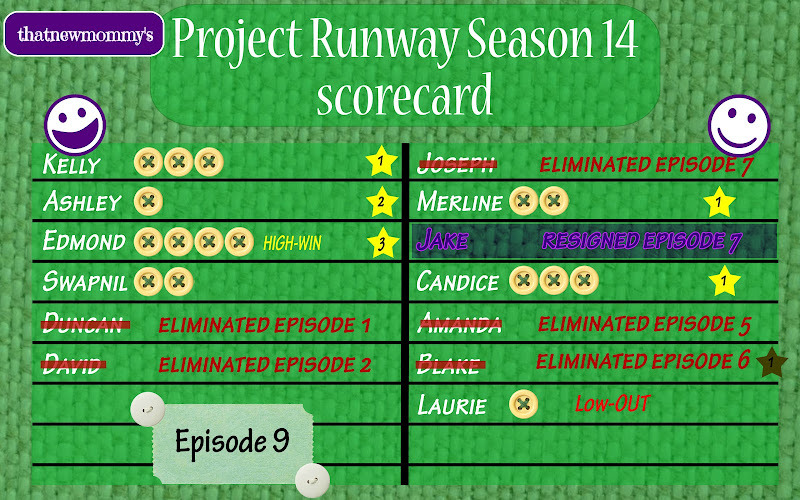 0 comments on "Project Runway Scorecard - Season 14 Episode 9: Make It Sell"